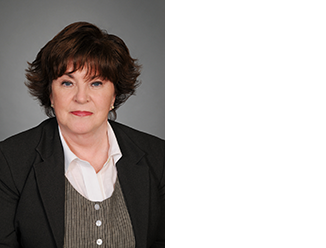 Kathleen Frost has more than 30 years of real estate experience in all aspects of commercial/multifamily loan servicing and asset management with institutional, government and CMBS clients. In addition to the functions customarily associated with mortgage servicing and asset management, Ms. Frost heads the CBRE HMF, Inc. Servicing and Asset Management Department dealing directly with Ginnie Mae securities and pooled mortgages each of which will be incorporated into the Issuer/Servicers' day-to-day and monthly responsibilities. Prior to joining CBRE, Ms. Frost was Regional Director of Asset Management for GEMSA Loan Services for the Northeast Region from 2000-2008 and Partner of Loan Services/Asset Management for Boston Mortgage Capital Corp. from 1979-2000.